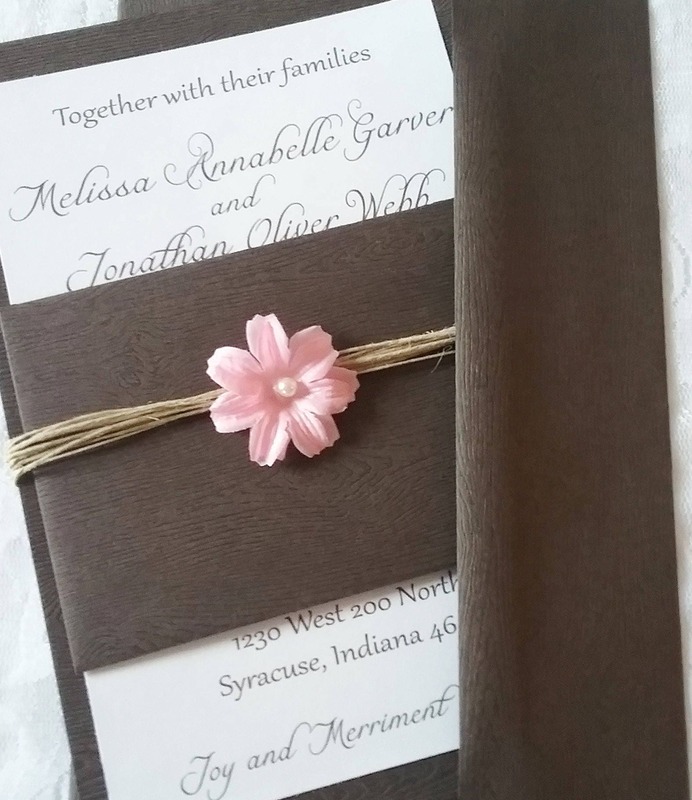 A beautiful woodgrain embossed Wedding Invitation suite is sure to Wow your guests by bringing your wedding vision to life! 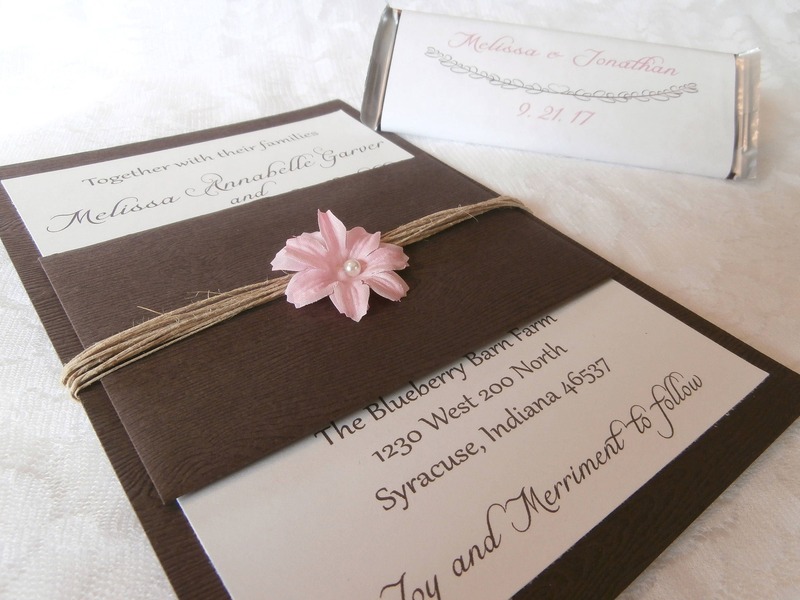 This beautiful Invitation Suite features a woodgrain embossed texture, perfect for a country or rustic wedding. 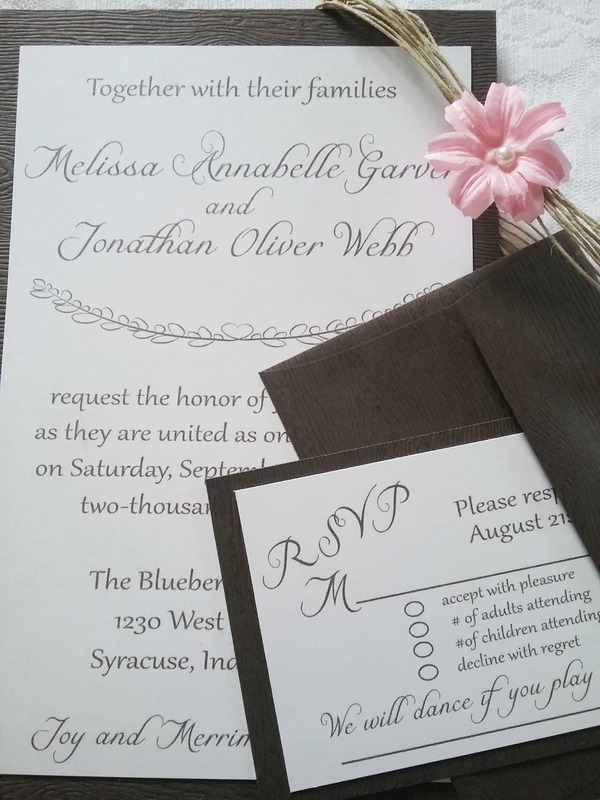 Matching woodgrain embossed envelopes tie this invitation suite together elegantly. 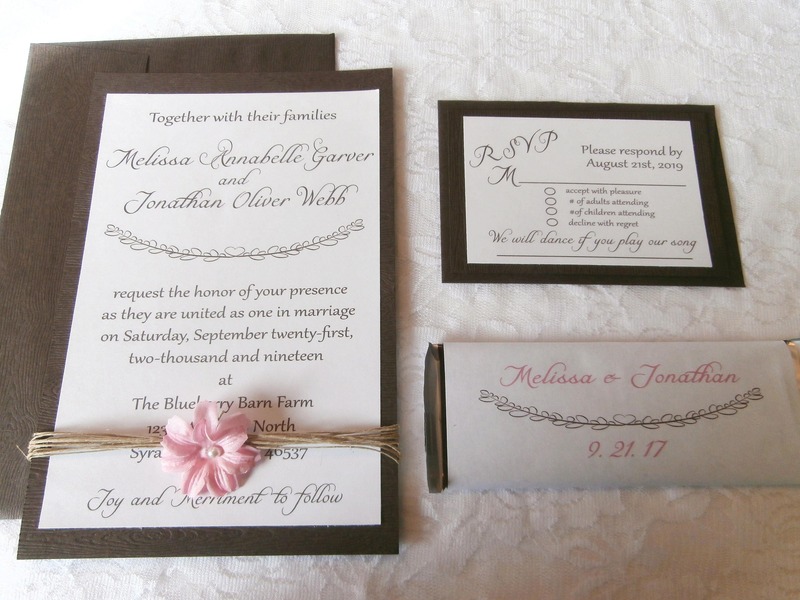 This Invitation suite will give a great first impression of your Big Day and help you set the tone. 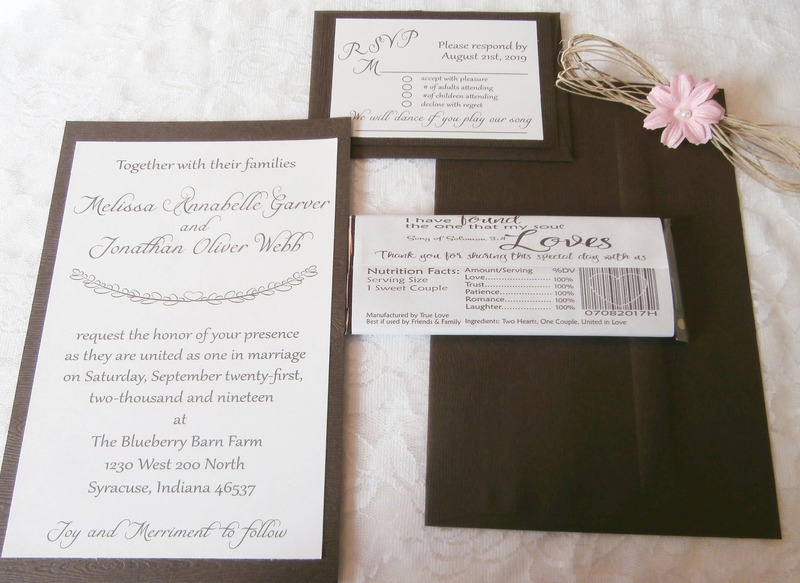 This Rustic Lady Love Invitation features a Chocolate Brown Woodgrain embossed Invitation with RSVP Card tied together with twine and a beautiful silk lily with a pearl center. 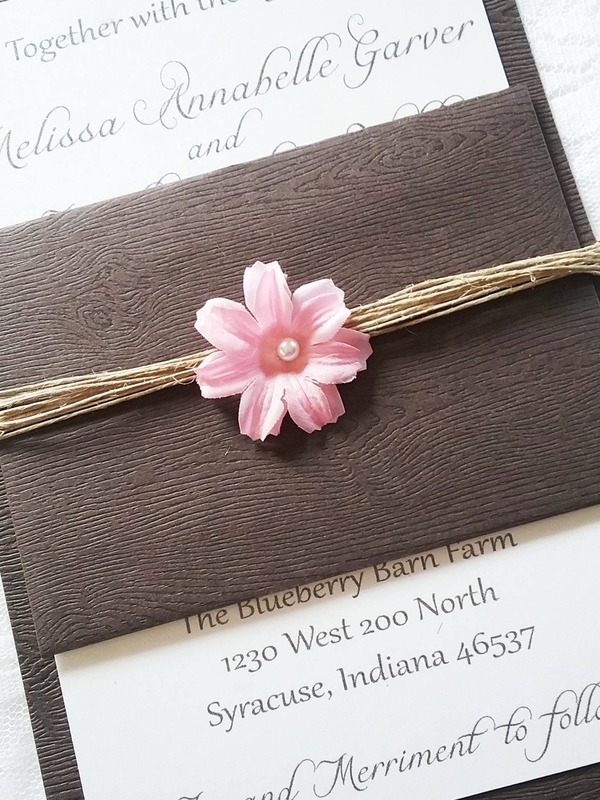 This invitation is perfect for an outdoor or Rustic Wedding. 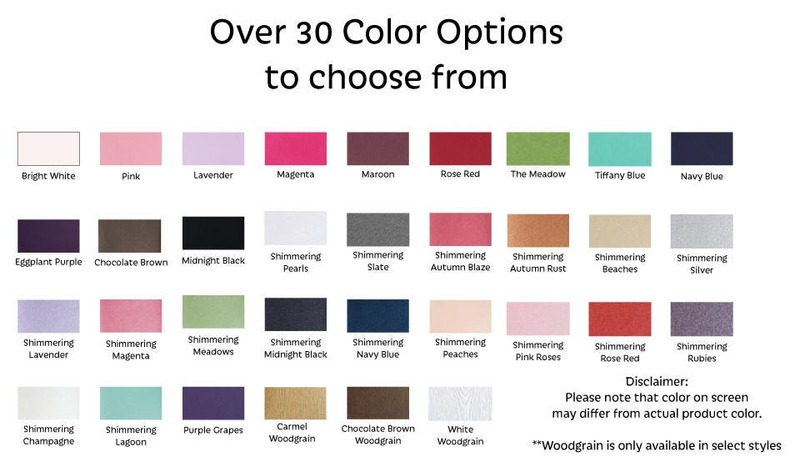 Additional cards are available upon request. 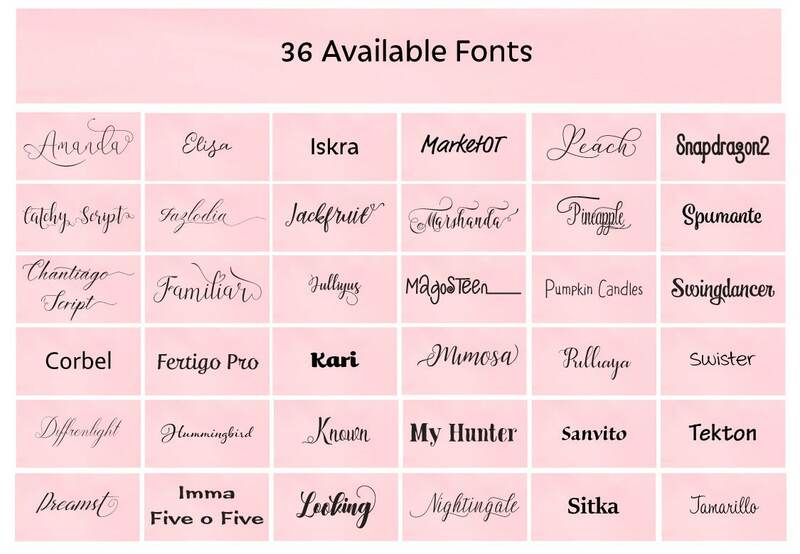 Please contact me for your special quote. 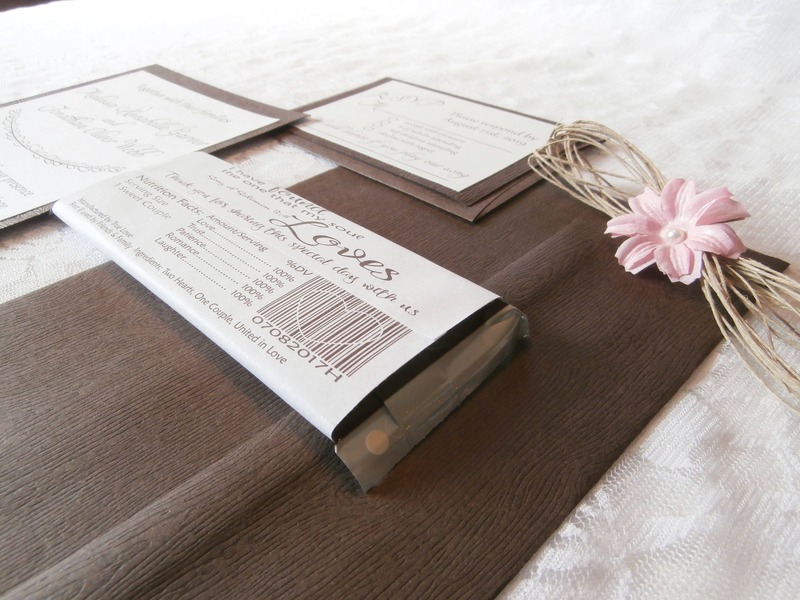 Any Stationary over $150 will require a signature for delivery.